These beautifully crafted cards with angel illustrations will inspire and delight small children and their parents alike. 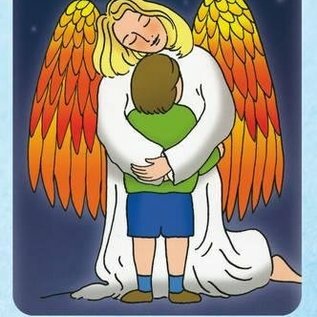 Angels are a very familiar part of a child’s life, whose vivid imagination is still undisturbed by too many influences from the often more practical reality of adults. 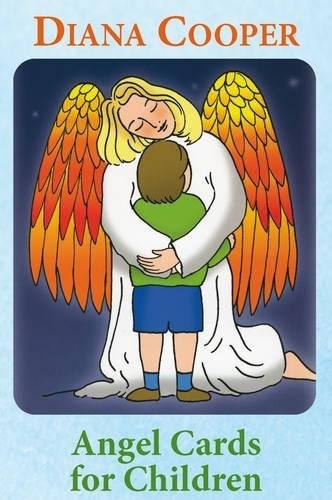 These colourful cards will encourage the natural tendency of young children to connect and play with their angels, to experience these loving beings as friends who give them support and comfort, and a sense of identity and importance.